Welcome to Pleasant Harbor Sales! 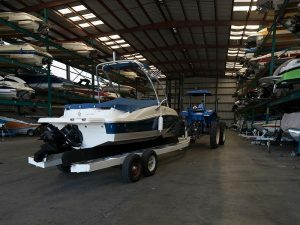 If you are looking to buy a boat or sell your own, you’ve come to the right place. 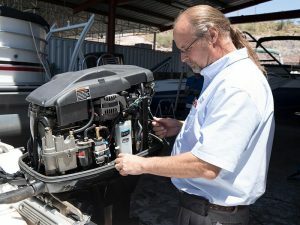 Pleasant Sales specializes in both new and used boats in Arizona. Find your dream boat, make an appointment and come on down to see the real thing. 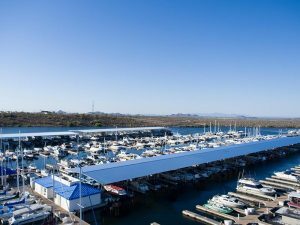 Our main offices are located at Pleasant Harbor Marina, just 40 minutes north of Phoenix, Arizona. That’s only 35 miles northwest of downtown Phoenix, on the southeastern shores of Lake Pleasant. Pleasant Harbor is comprised of multiple facilities that are open to the public, including an RV Resort and Marina.